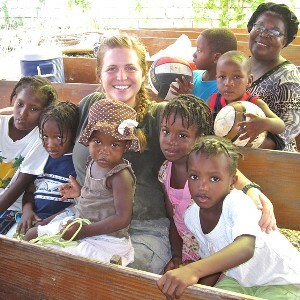 All women of the church are invited to hear Frank Clem's presentation about the Haiti Mission Trip. A light dinner will be served. There is no charge.